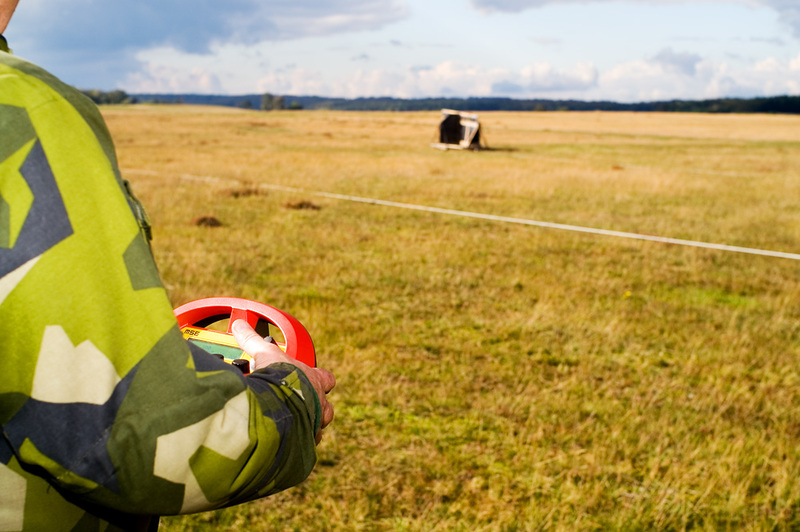 LIMO is a light mobile ground moving target system intended for both live fire training and laser based training. With the Light mobile target system (LIMO), you can create realistic threats and scenarios for high quality gunnery and tactical training. 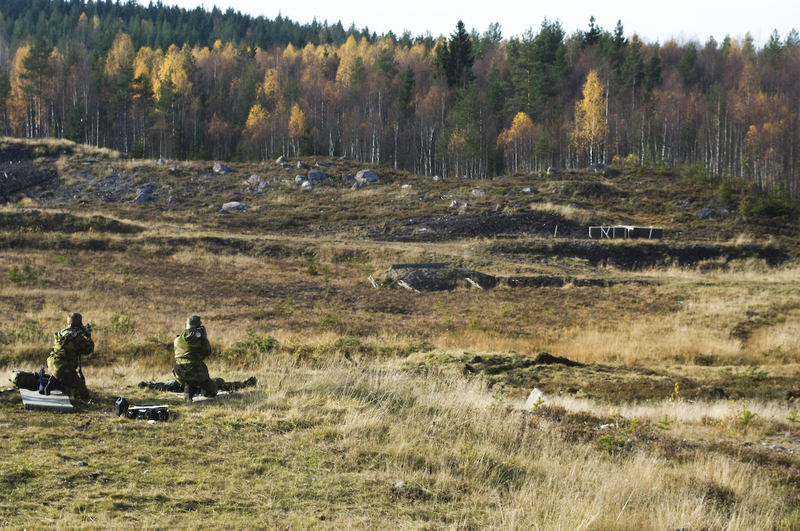 Training with LIMO improves decision-making and soldier action in combat missions. 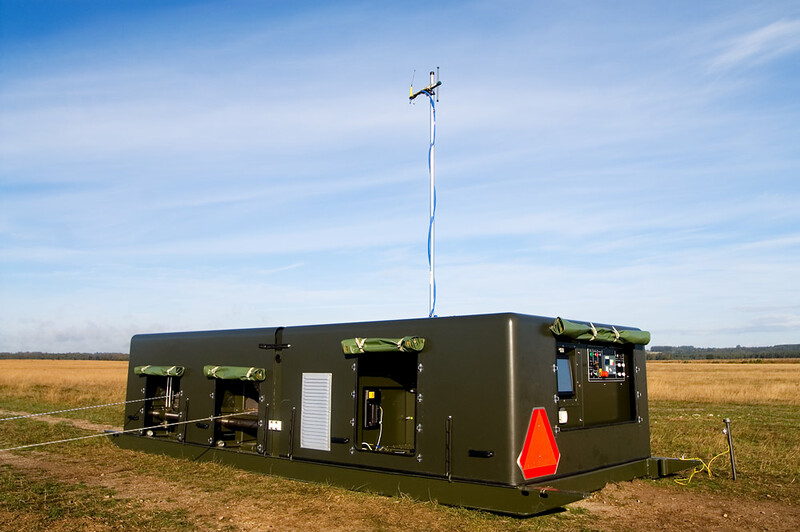 The system is deployable and easy to set-up for training anywhere at anytime. Today the battle takes place in any environment ranging from desert to urban terrain. The vehicles are continuously improving in regards of speed and passability which leads to swiftly changing battle scenarios. The LIMO system provides training scenarios for short and long firing against moving targets in virtually any terrain. 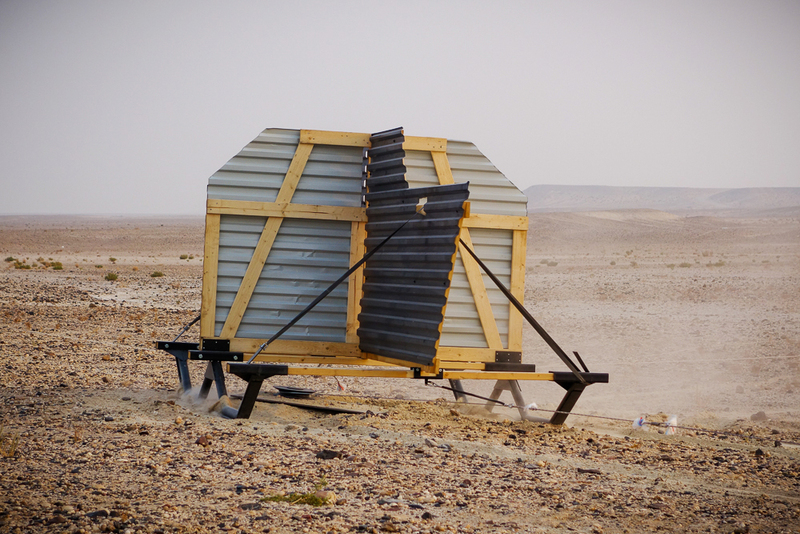 The system allows up to 8 vehicle targets (2 per track) to simulate attacking forces. 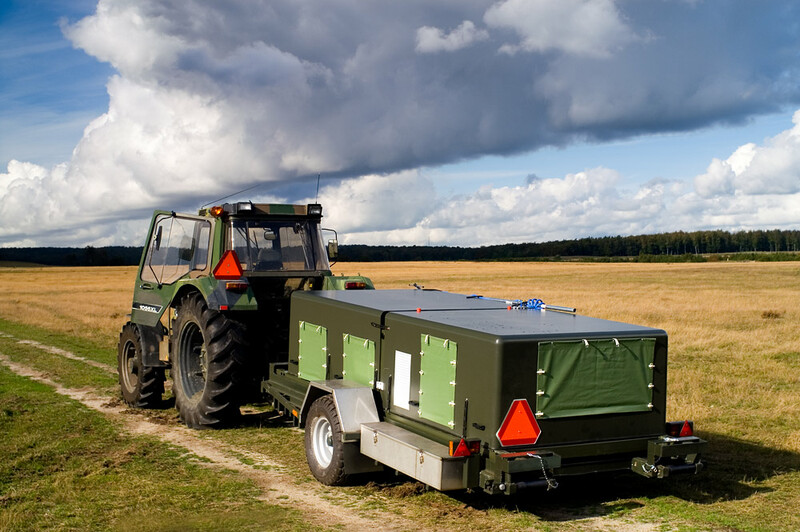 Fully deployable – easy to set-up LIMO is available in two versions that are easy to deploy and transport. The driving unit and other equipment complies with military standards and are manufactured for operation in all climates. 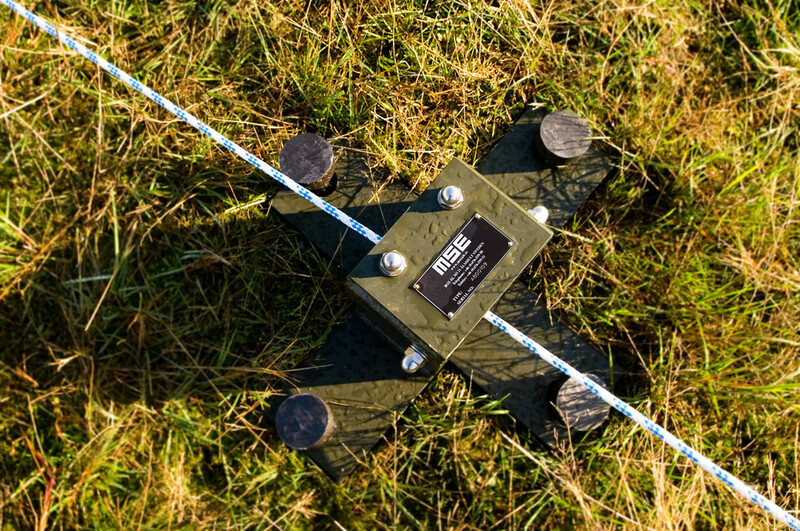 Preparing an exercise with basic tracks takes less than one hour. Thanks to the flexibility of having no firm installations which needs protection, any scenario can be trained with LIMO. Within one hour you can build a track in a MOUT village, on the field or on ice. Even air-to-surface firing is possible to train with LIMO. The behavior of the target, such as speed, acceleration and direction is controlled and adjusted with the remote control, conducted online in real time or using pre-planned recorded exercises that are stored in the LIMO remote control. LIMO is also interoperable with several other control systems on the market, such as Saab, Lockheed Martin and others. Watch the effective and impressive LIMO system in action in the below video!